Get help with your fantasy racing team. Our team of fantasy NASCAR experts is here to answer your questions. As experienced fantasy players, we know that sometimes it can be helpful to get a second opinion when making a decision about your team. 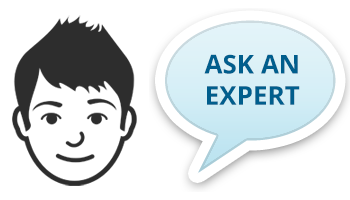 That's why we provide our "Ask The Expert" service to anyone with a RotoWire subscription. It's a special advantage that will give you an edge this season. ✔ Can't decide who to start? ✔ Stumped on whether or not to accept a trade? ✔ Struggling to pick the right player off waivers? ✔ Need a second opinion on your draft strategy? ✔ Should you buy low on a certain player? ✔ Should you keep a certain player or let him go? ✔ Which player has more potential going forward? ✔ If you have to drop one player, which one should it be?